Grew Up… the son of a pastor in 1640s London. His mother died giving birth to him. Carlisle and his father tried to rid the world of evil by hunting down vampires, werewolves, and other creatures, but eventually Carlisle was bitten himself. He hid from his father as he transformed into a vampire, but vowed never to hurt anyone. Living… in Forks, Washington. Carlisle has perfected a “vegetarian” lifestyle, living off animal blood instead of humans. 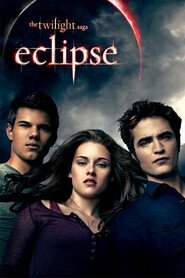 He’s gathered a family of like-minded vampires, and together they live a quiet life in the small, rainy town. Profession… doctor. As the town sheriff says, “Dr. Cullen is a brilliant doctor who could probably work in any hospital in the world, make ten times the salary he gets here. We're lucky to have him.” Carlisle spent years perfecting his medical ability, and his ability to resist the lure of blood. Interests… art and family. In fact, Carlisle spent many years as a patron of the arts. 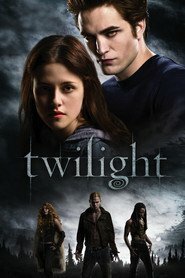 Relationship Status… married to his loving wife Esme, whom he made a vampire. Esme and Carlisle serve as the “parents” to their “children,” Edward, Emmett, Jasper, Alice, and Rosalie. 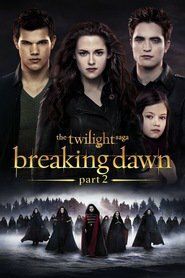 Challenge… protecting the Cullens’ peaceful way of life. It’s hard to conceal that his family never age, never eat, and occasionally disappear for days. Not to mention that there are other supernatural forces opposing them. Personality… calm, educated, and kind. Carlisle’s compassion for others is what has allowed him to live the peaceful life of a vegetarian. He tries his best to give his children guidance, using the wisdom he’s gained in his many years of life. Carlisle Cullen's popularity ranking on CharacTour is #1435 out of 5,000+ characters. See our top-ranked characters and read their profiles.